Bees are wonderful insects that help maintain the ecological balance and in their own way contribute to the growth of flora and fauna by pollination. They can also be a pest to and menace if disturbed. 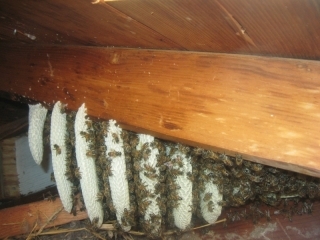 You may not know but there may be a swarm of bees residing around your home. 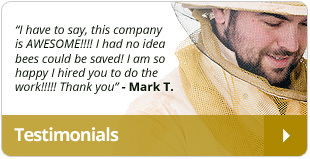 So, how would you know if there is a bee nest close by? 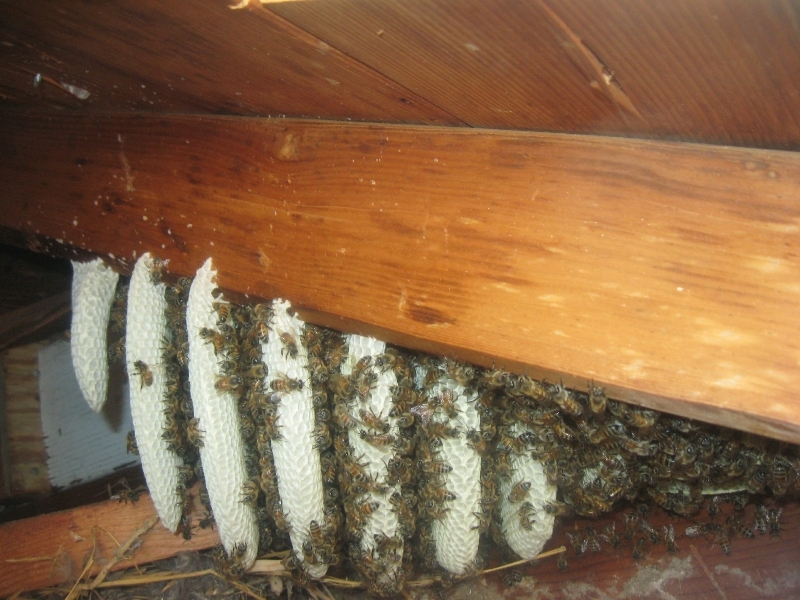 If you notice that there are a lot of bees in and around your property and you see them all too often, then it is definite sign of a bee nest somewhere close. It is natural though to see some bees in your backyard and in and around flowers. But, if you see them more regularly and in numbers that are more than the usual, sure enough you may have a hive around the corner. Often, if one spills sugary and syrupy substances on the outside patio and doesn’t clean up the spill, and you see bees lurking around it, it also is sign that bees may have made their nest somewhere close to be attracted so fast to the spill. They can be quite harmless if not disturbed. Unfortunately, if a bee nest is located in a place which is a high traffic zone, it would be quiet natural to brush or bump into the hive. It can be a challenging situation as the peace in the nest can be disturbed enough for the bees to be rattled and attack you. Once you are attacked by a bee it can be a harmful affair as their stings can be very painful and can be life threatening for some. It therefore may be a good idea to get in touch with a bee control expert who helps evict the nest without killing the bees. They can do so in a methodical manner which would cause no harm to the bees as also evict them without any harm being done to you.